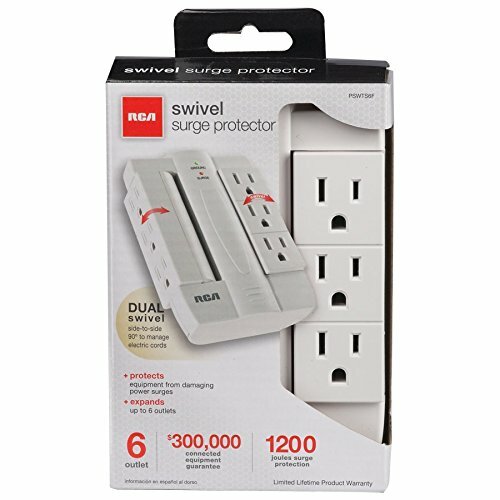 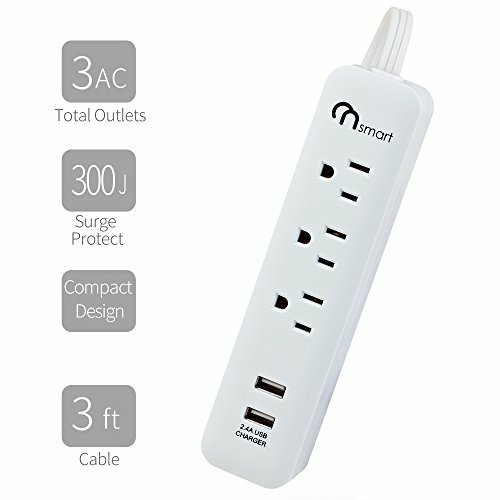 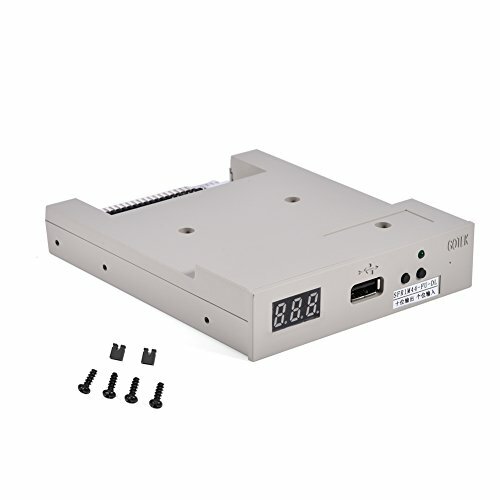 The RCA Swivel Surge Protector not only keeps your valuable electronics safe from damaging power surges, it also cleans up the mess of power cords surrounding most floor surges or power strips. 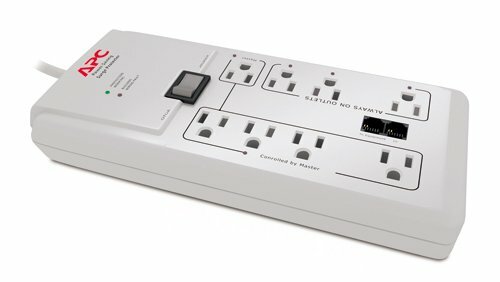 The Swivel Surge’s 90-degree swivel outlets makes it a perfect fit behind furniture or electronics. 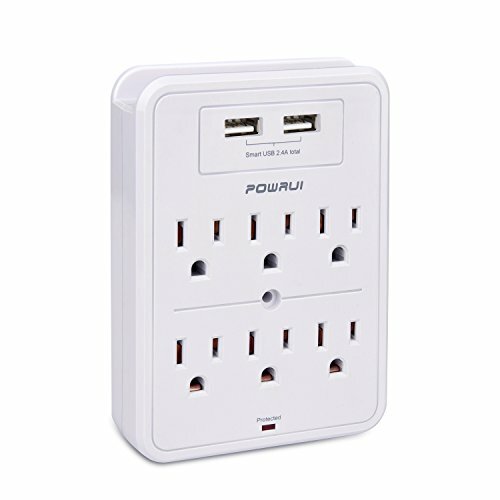 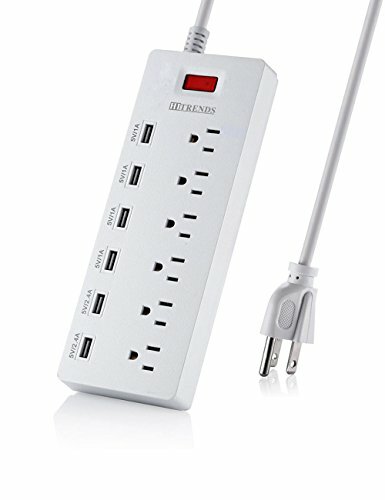 And because the Swivel Surge plugs directly into the wall, it gets your power cords off the floor and out of the way.